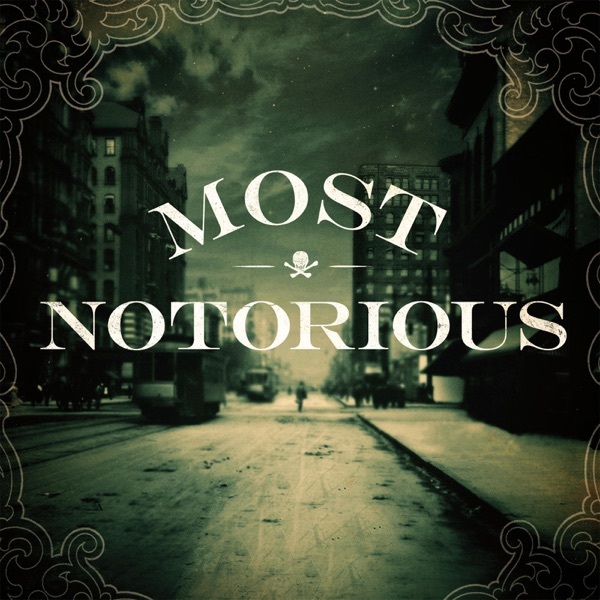 In 1902 New York City, a group of wealthy young men, known as the Bedford Avenue Gang, spent their free time terrorizing their neighborhood - including drinking, stealing, fleecing businesses and seducing women. After gang member Walter Brooks, began dating one of the gang's groupies, a badly behaved young woman named Florence Burns, he ended up murdered in a seedy downtown hotel. Virginia A. McConnell, author of The Belle of Bedford Avenue: The Sensational Brooks-Burns Murder in Turn-of-the-Century New York, is my guest on this episode. She tells the story of Florence Burns, the Bedford Avenue Gang, and how the "Unwritten Law" helped determine whether justice would ever be served in the murder of Walter Brooks.